Happy New Year everyone! I got this video below from DK (great find as always, DK! 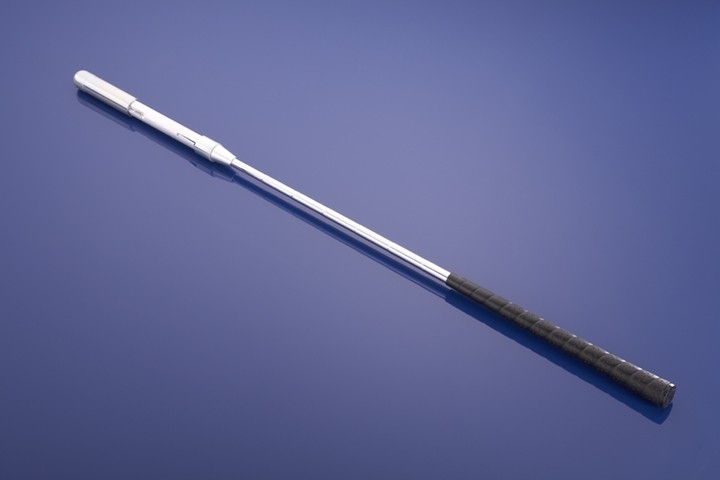 ), showing that golf science is slowly coming into play in a real way, or at least I hope. Incredibly, this video only has 2,700 views, when it should be required viewing for anyone purporting to be a golf swing “guru,” biomechanics or kinesiology expert in golf mechanics. I’ve said before that any degree or diploma awarded to someone who is a proponent of the Modern Golf Swing principles of planted heels and restricted hip turns isn’t worth the paper upon which it’s printed, and I mean no insult when I say that. I’d also say that an astrophysics degree earned while advancing the claim that the earth is flat is worthless, so I’m just trying to be consistent. Because I fail to see how you could earn such degrees or diplomas while advancing things that violate the first rule of any sports motion – that being that it must be mechanically-sound. 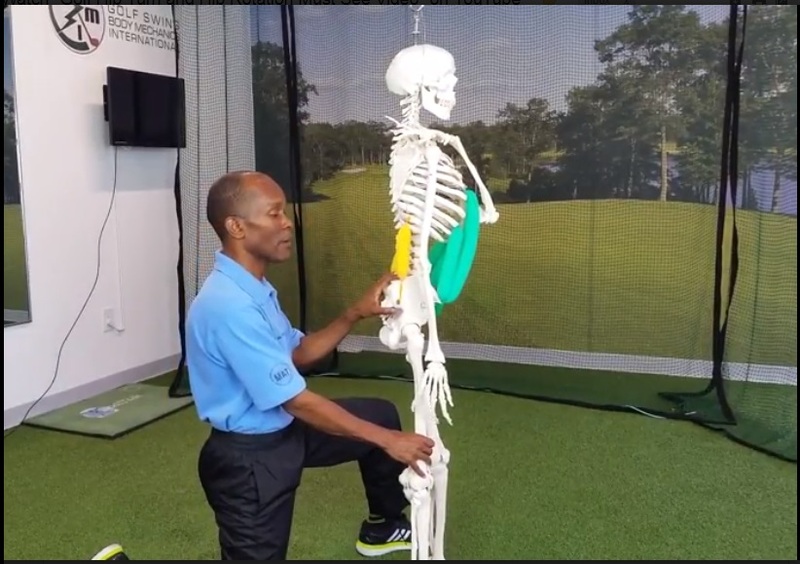 Anyways, here’s a video clip – and I’m likely preaching to the converted here but hopefully a modern swing adherent who thinks that twisting the torso and spine are the way to turn the shoulders will stumble across this blog and figure out why they’re always in pain or getting injured from simply swinging a golf club. I hope everyone had a great New Year’s celebration, and let’s get this year started off properly, with proper golf swing science! This entry was posted in Classic Swing, Golf Swing Biomechanics, Golf Swing BMI, John Vickers, MCS Golf Swing, Modern Swing, Pivot and tagged Classic Golf Swing, DJ Watts, Golf Swing Biomechanics, Golf Swing BMI, John Vickers, MCS Golf Swing, Modern Golf Swing, Pivot, WAX Golf on January 1, 2018 by D Watts. Glad to help spread the word DJ. People want proof, there is a lot out there. Happy New Year to all of WaxNation!! DJ … you need to review this video as well. Why there is back injury. I meant to send the above last night 🙂 Glad you are in contact with Mr. Vickers. The above video really goes into what you posted about Tiger a month or so ago. Interesting stuff …. and so sad at the few views. Hmm… correct me if I’m wrong, DK – but isn’t that exactly what I explain in the “E = MCS” video regarding spine and rotation? That’s the whole “sit into the right pocket” or the old “get the right hip behind you” thing, isn’t it HK?